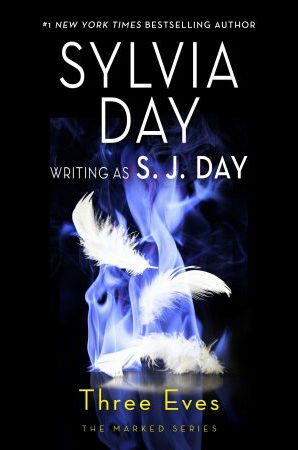 This offer has ended, but stay tuned for more great sales on Sylvia’s books. Bared to You, the book that started the Crossfire® phenomenon, is available to Audible members this week for only $4.95. All five Crossfire® Series books normally list at $13.99 for non-members and just under $10 for members. 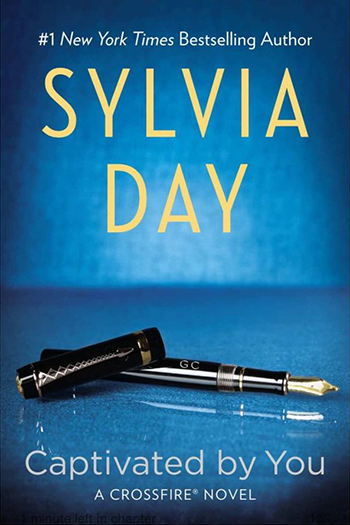 But through this Sunday, Sept 17, you can start Eva and Gideon’s love story all over again (or for the first time!) at this discounted price via audiobooks. Listen to a sample. The $4.95 sale price is only viewable if you are logged into Audible. Bared to You, and all the Crossfire® Series are Whispersync for voice ready, meaning you can switch between reading and listening to your kindle books with a tap. ← Afterburn/Aftershock Film: First Look Teaser Reveal!